When Glenview Elementary began its three-year lease of the vacant Santa Fe school last year and opened enrollment to local students, GGCA joined Santa Fe CAN and the Longfellow Community Association (LCA) to plan and facilitate the City’s first public safety upgrades to that school zone in 20 years. In addition, OakDOT proposes using a Community Development Block Grant (CDBG) to enhance the above measures. CDBG is a U.S. Department of Housing and Urban Development (HUD) program for funding affordable housing, social services, and infrastructure development in low-to-moderate income neighborhoods. 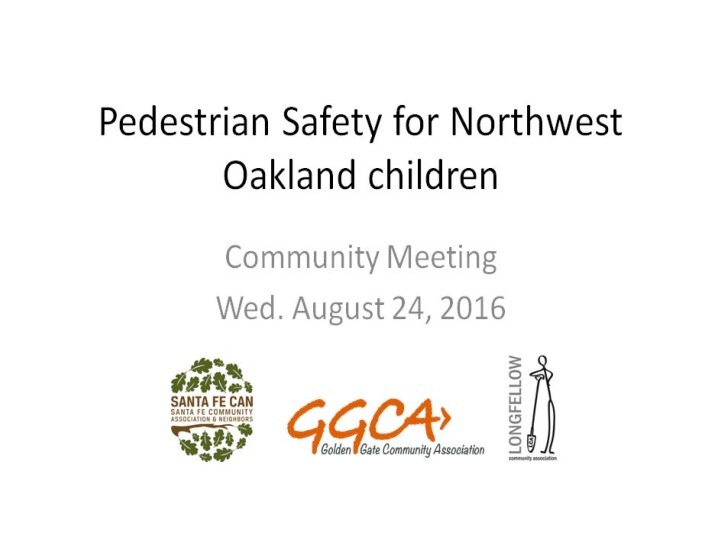 OakDOT’s proposal is based public input identifying school-zone safety as a top CDBG priority. This proposal will likely get approved by June 2017. 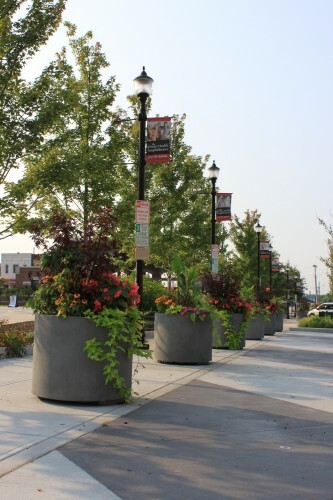 Planters to provide visual cues for drivers, intersection vibrancy, and interest for school children. Painted safety zones to slow down turning vehicles and increase visibility between vehicles and pedestrians. Flexible delineator posts to demarcate the painted safety zones for vehicle drivers. Proposed: Self-watering reservoir planters like these. 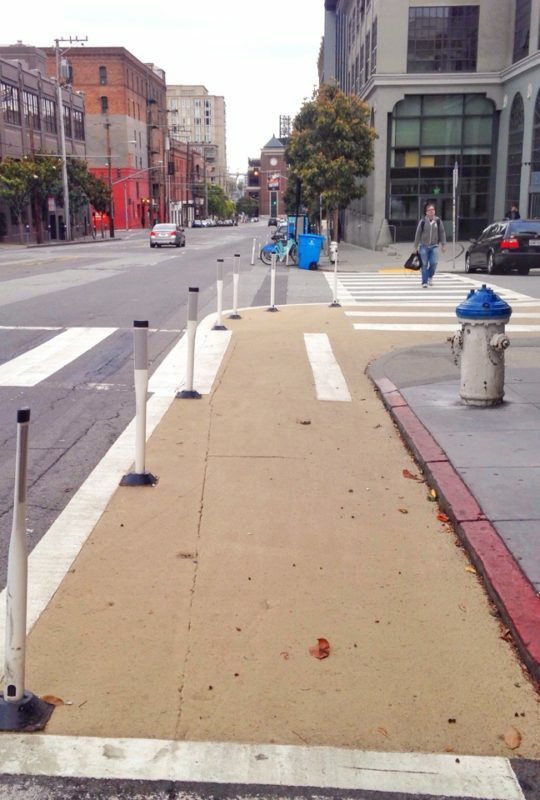 Proposed: Painted safety zones with flexible delineator posts.